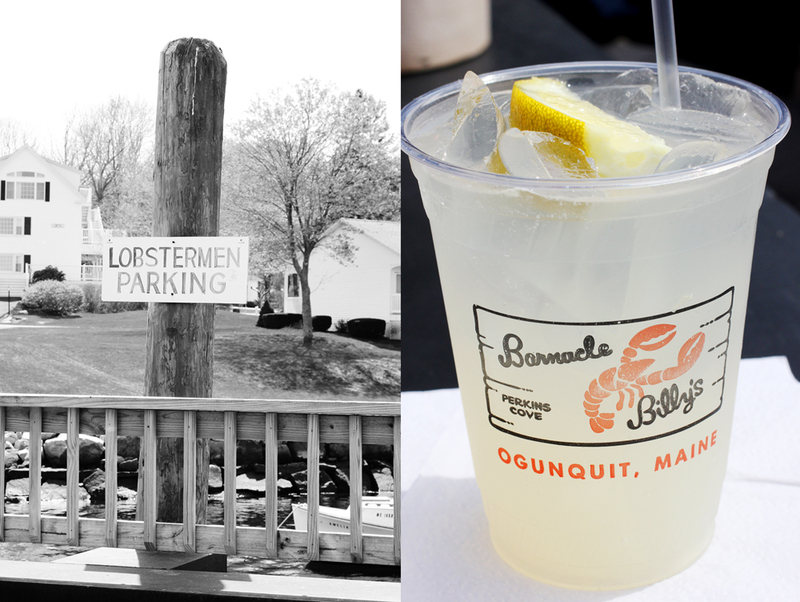 Sipping a Barnacle Billy’s lemonade was a flashback to my childhood summer holidays to Maine. 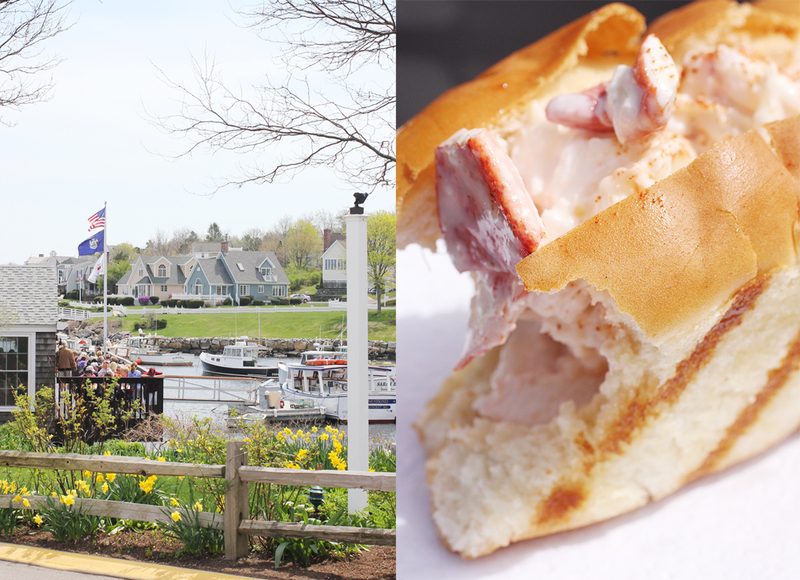 A casual port-side hotspot to get your fresh lobster rolls and sit out admiring the fishermen charm of Perkin’s Cove, it’s a great way to spend an afternoon. 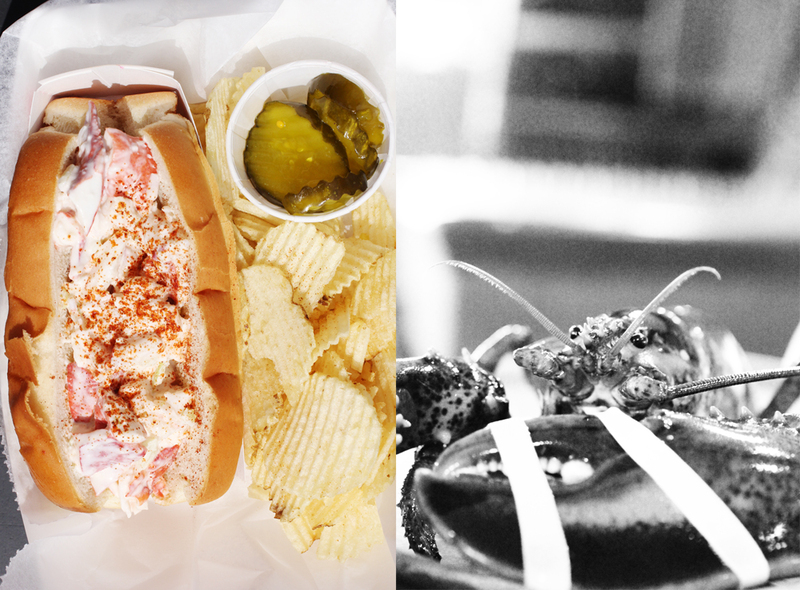 Not into seafood? 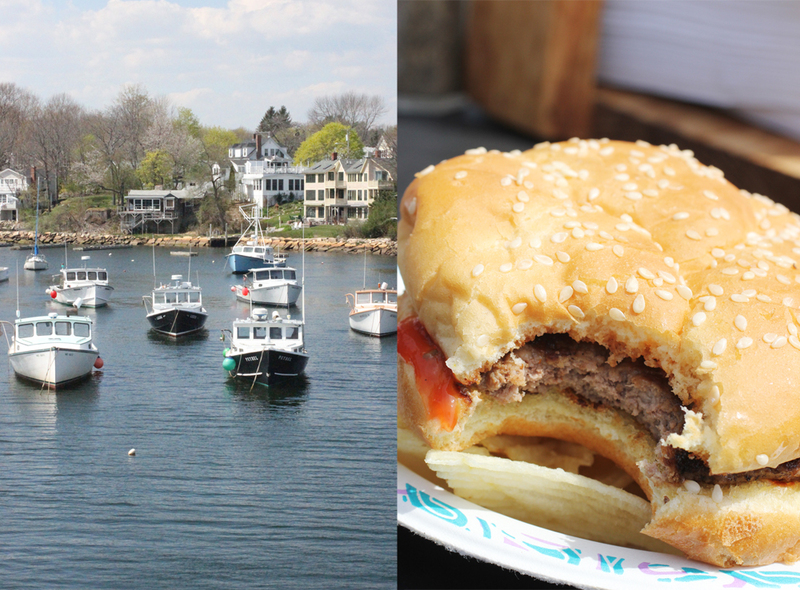 The burgers are a simple but tasty alternate. 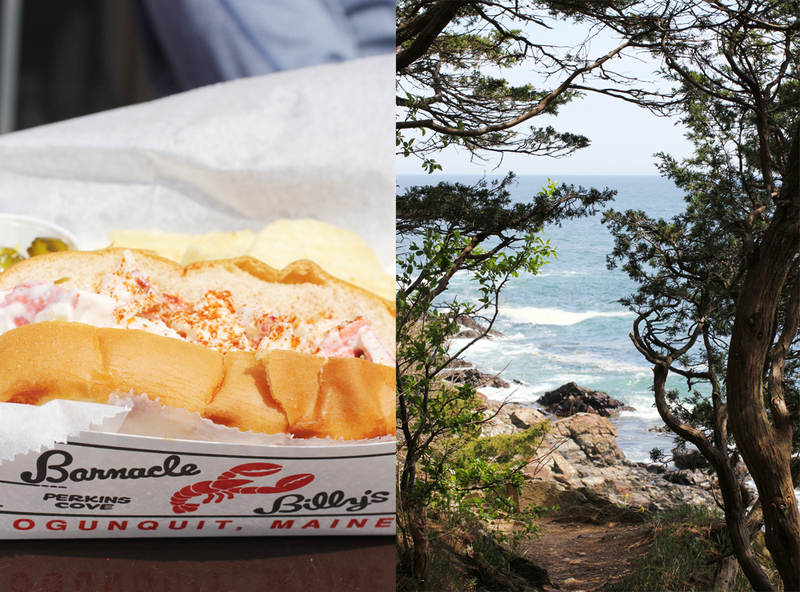 To burn off the calories, Marginal Way– a scenic trail along the rocky coast– is a great post lunch activity.